Mrs. Megan Blair teaches 5th and 6th grade reading at Crane Elementary. She has taught for 15 years, and 10 of those have been at Crane. Mrs. Blair’s excitement for reading is contagious. Students in her classroom become engaged with whichever book they are reading and get excited to read more! Recently, Mrs. Blair’s 5th grade students participated in an author study via Google Classroom with students from California. The students were able to read about a scene that took place in both novels at the same time but from each novel’s main character’s perspective. She will be leading her 6th graders on a collaborative unit with a classroom from Kentucky in January. Making learning real and exciting is something Mrs. Blair does naturally! ​When Mrs. Blair isn’t planning ways to help all her students find a love in reading, she enjoys watching her twins play softball. 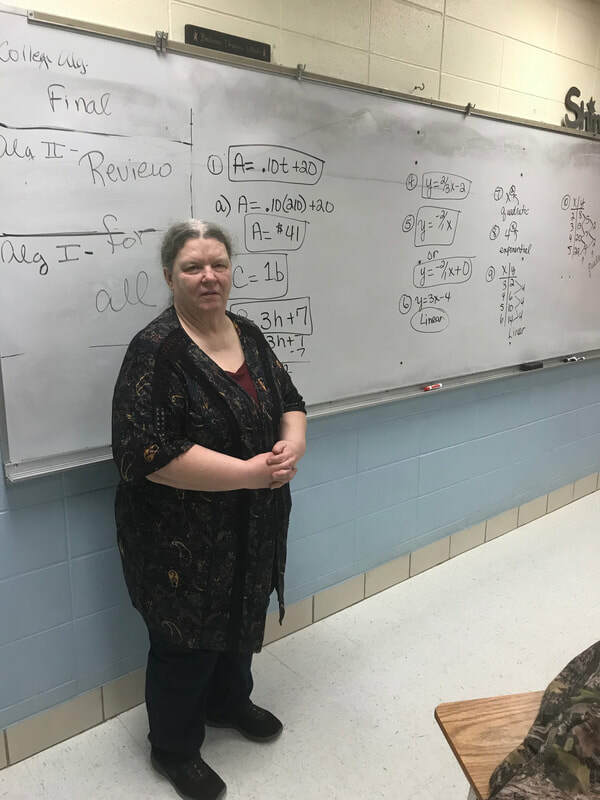 Margaret LaCavera teaches High School Math at Crane High School. She has worked at Crane High School for 10 years including coming out of retirement to teach upper level math courses for the past 2 years. ​Mrs. 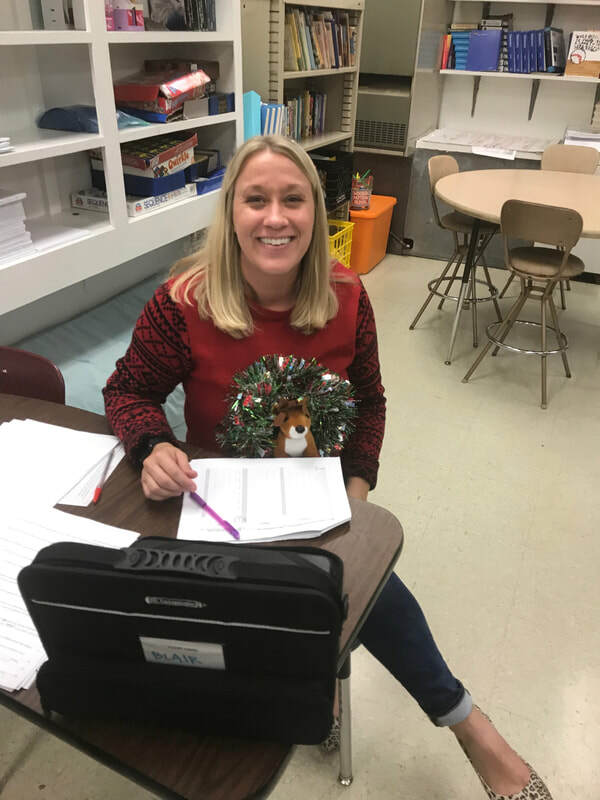 LaCavera’s students are the first to tell you how great she is, when asked recently they shared–“Mrs. LaCavera is a great teacher! If you need help she is always willing to work with you one on one.” “Mrs. LaCavera always explains things so you can understand, she gives you every opportunity to learn.” When not at school Mrs. LaCavera enjoys spending time with her 6 grown children and 17 grandchildren.